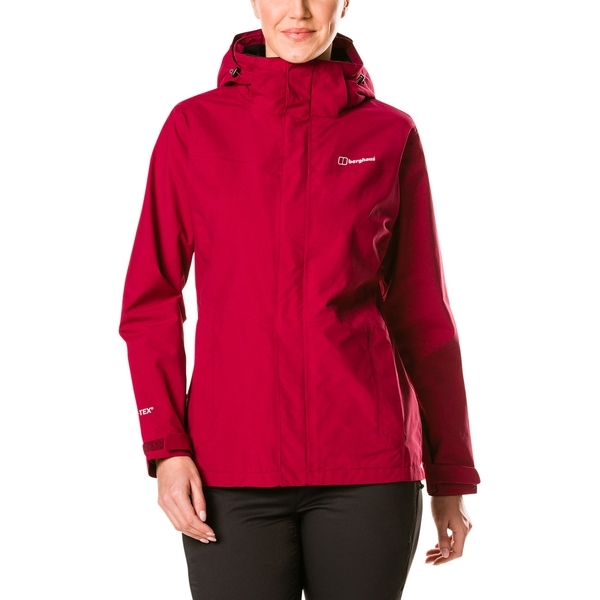 Theres nothing like the freedom of adding extra warm layers when its chilly and throwing them off when its not. Our InterActive technology allows you to do just that. 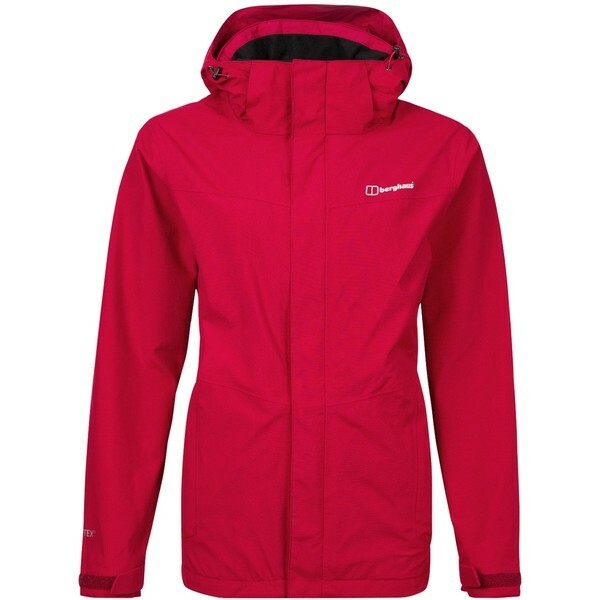 It makes zipping in a compatible Berghaus midlayer simple, to give you versatile protection all day long. 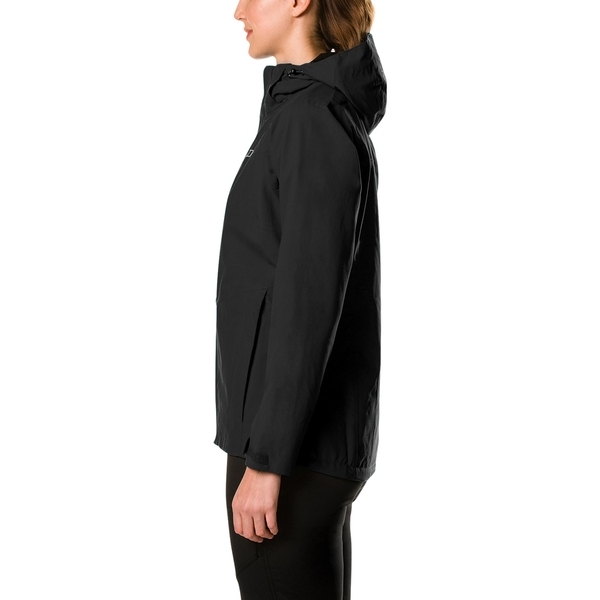 As for staying dry, the two-layer GORE-TEX Performance Shell is perfect. 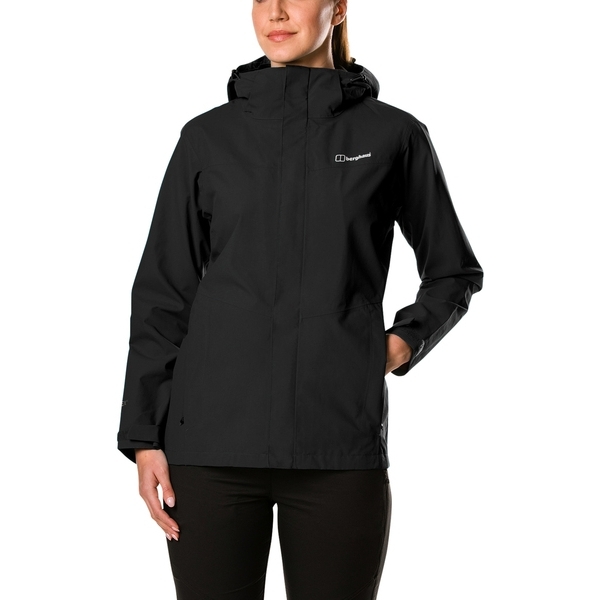 Its totally waterproof and breathable, and with a handy roll-away hood, youre protected come rain or shine. 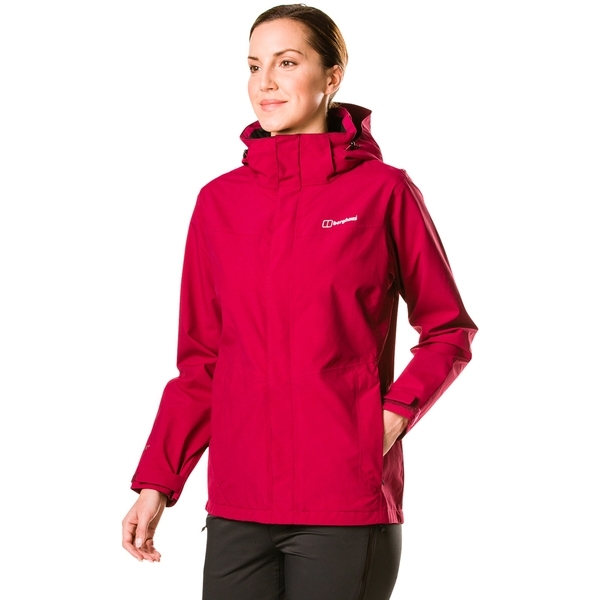 Plus, non-tearing ripstop face fabric adds to the durability for great performance on the hill. 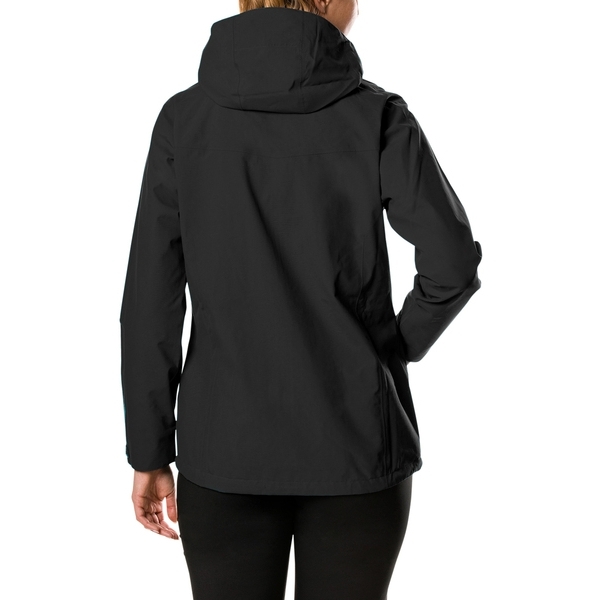 Designed specifically to offer a great flattering fit, its the perfect way to stay protected during your next outdoor escape. 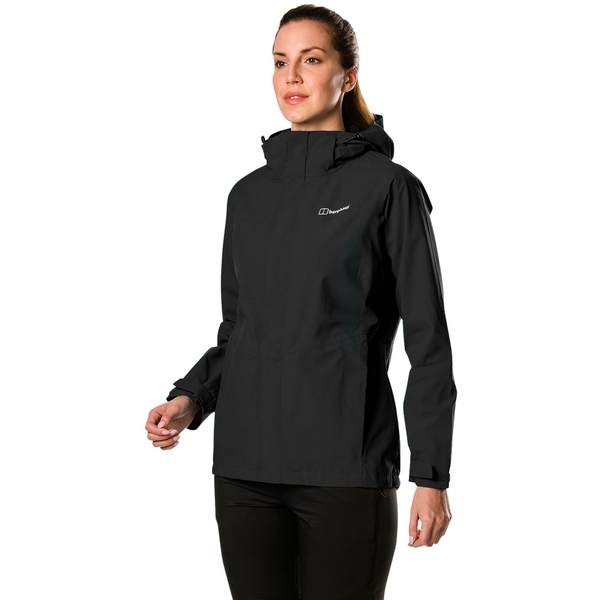 Waterproof GORE-TEX fabric, totally breathable for extra comfort. 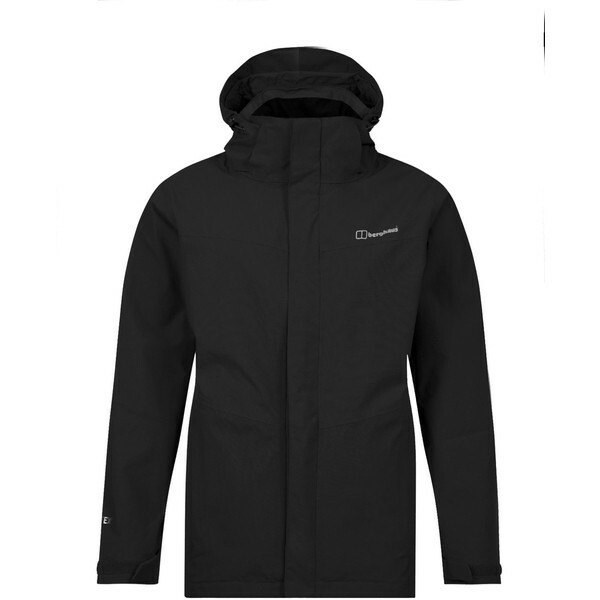 When you need some extra warmth, you can zip in one of Berghaus's compatible midlayers, thanks to the interactive zip. 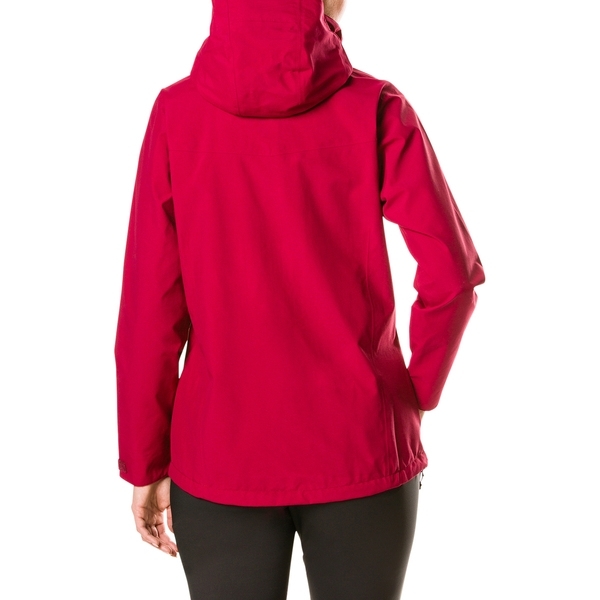 Ripstop face fabric provides durability and reliable tear resistance. Rain or shine the roll-away hood adds extra weather protection and packs neatly away when its not needed. Find a haven for chilly fingers in two lower hand warmer pockets.